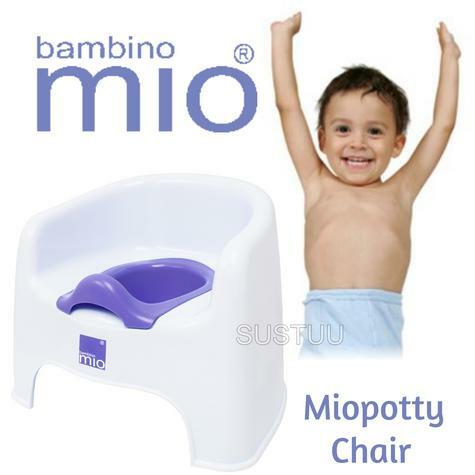 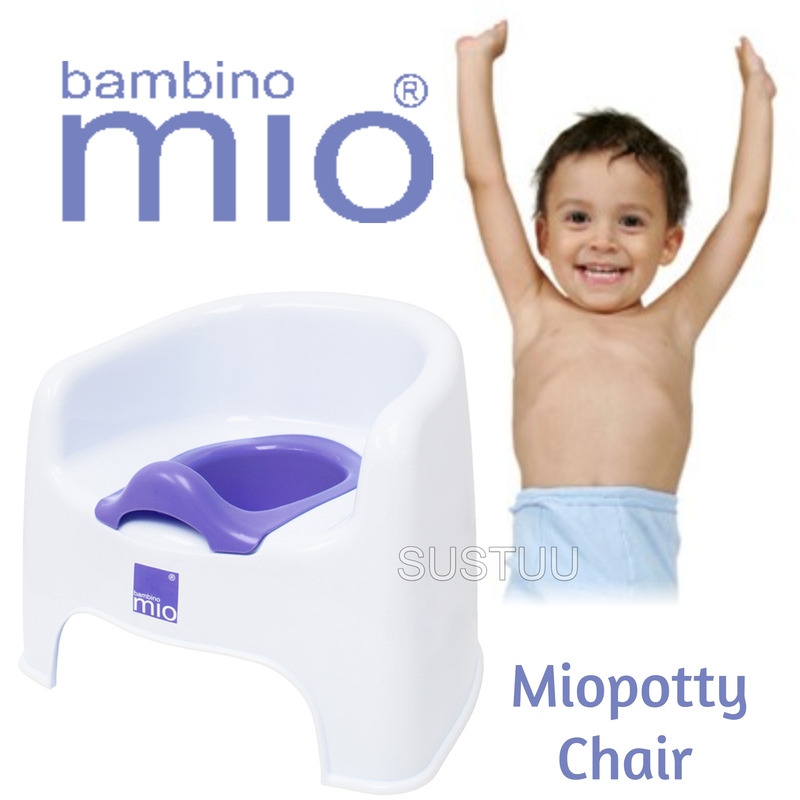 A sturdy, lightweight and portable potty chair designed to be simple and easy to use. 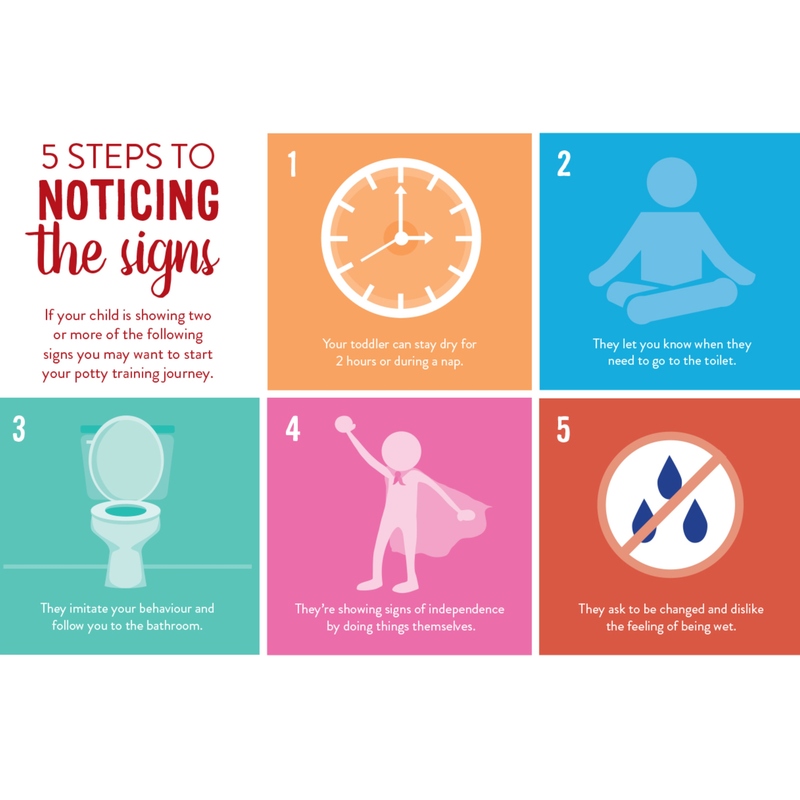 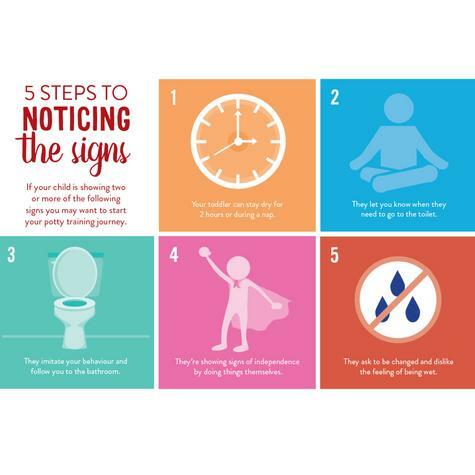 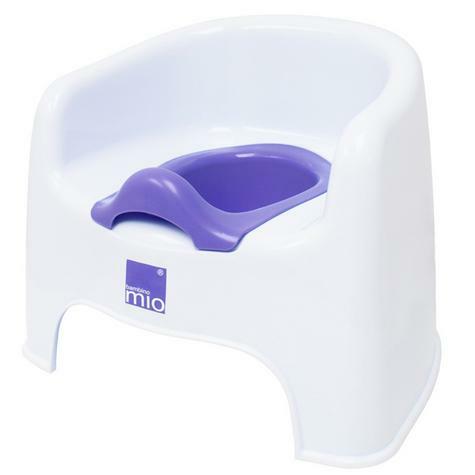 It offers a comfortable and slightly raised seat from the ground making the potty chair the ideal first step toward using the toilet. 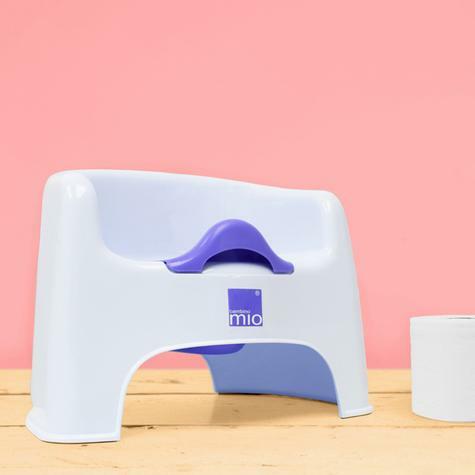 The sturdy design with a rubber grip base minimises movement when in use and the removable insert makes it easy to empty and clean. 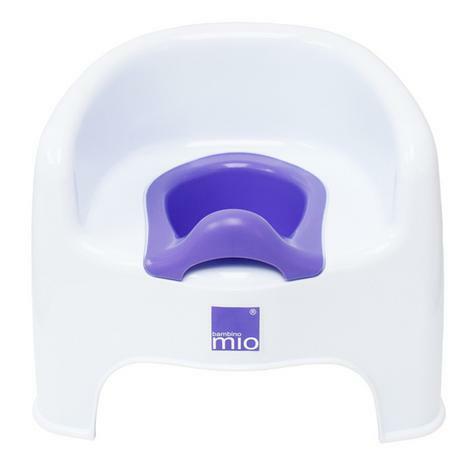 In addition, the raised splash guard at the front saves any drips and is easy to wipe clean. The high quality BPA free plastic makes it lightweight and easy to transport to where required.